Fresh Store Builder lets you quickly setup auto-populate options for your categories to automatically add products. Personally with my stores I don't use auto-populate, I highly recommend manually adding 10 to 20 products per category and overtime delete and re-add new items. Since you are just promoting amazon affiliate products, you don't want to add every single product. Some items might be bad sellers or only selling a couple times a month. That means you are competing with real stores for a few sales. 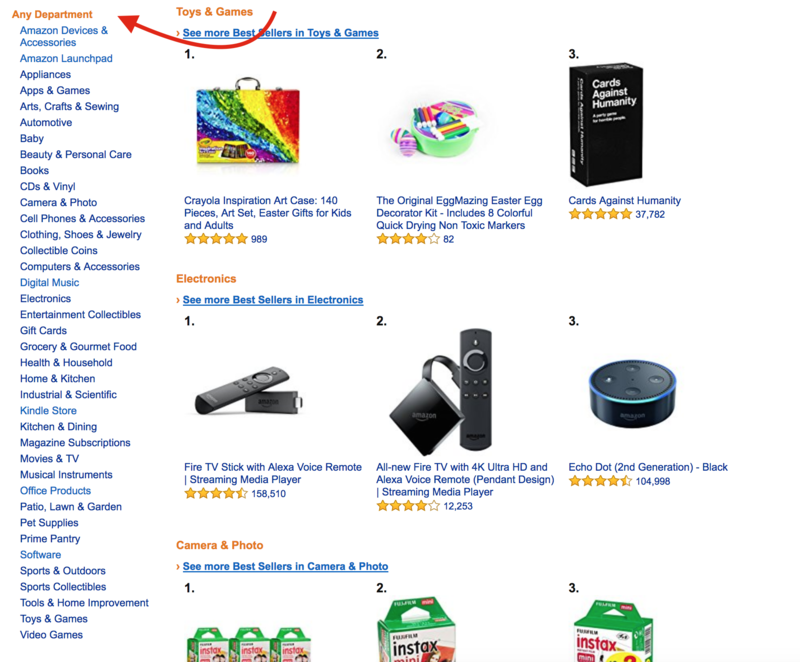 It's best to focus on top selling products and amazon does a great job telling you if an item is selling. You will see all of amazons main categories if you click on any category, it will go deeper with more sub categories that go deeper into each niche. If you click on Consoles or any of the other sub-categories under PlayStation 4. You will find a browse node for that category. If amazon doesn't have a category for the category you set on your store, they you won't be able to use browse nodes for auto-populate. With Fresh Store Builder you can also use search terms for auto-populate settings. 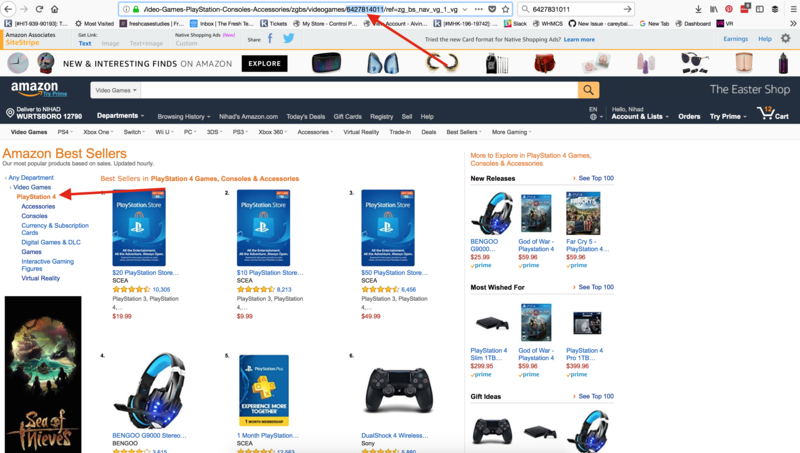 This can be a bit more tricky because amazon limits the way we can search the API for products. For example, If you search for "Basketball" but amazon products titles have "Basketballs" with a S, then no items will be added to the store using the auto-populate feature. What I normally recommend wen you have categories with no browse nodes, is to just manually fill in that category with 10 to 20 products, it should only take a couple minutes and your store won't be fill with affiliate products that are not good sellers and wasting link juice.